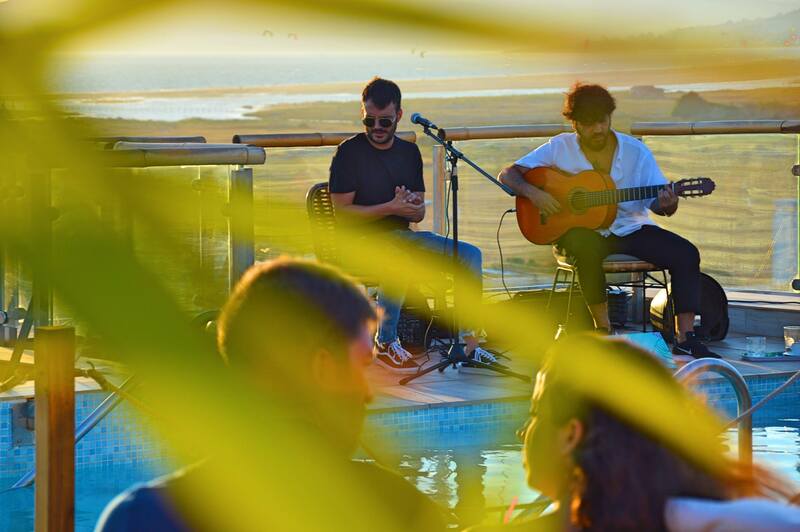 We return with the #flamencosacusticos and the other way of knowing Tarifa. This week, on Friday, he visits us from Jerez, Feliz Gil with the guitar of Pedro Espinosa and on Saturday after the beauty of his last step on the terrace, he repeats from Seville, Diego López with José Montoya’s guitar. No doubt a very balanced poster to be arriving at the end of August and enjoy the sunsets that gives us the summer. Do not wait for them to tell you …..